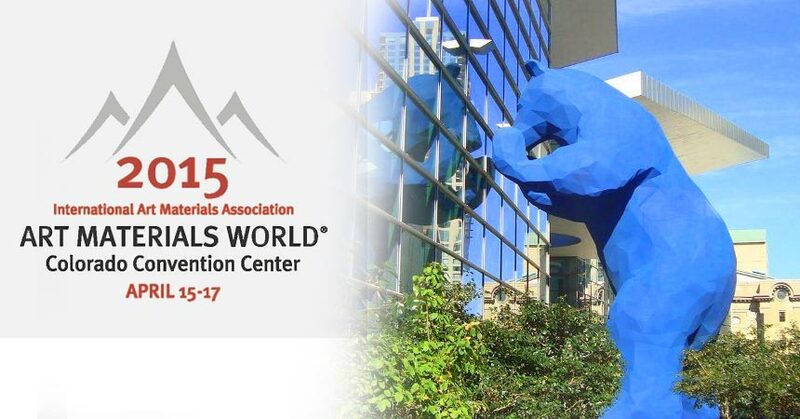 Join FM Brush for the 2015 Art Materials World Trade Show at the Colorado Convention Center in Denver, Col. April 15th-17th. We will be featuring our Dynasty brand brushes, be sure to stop by and say hi, we would love to see you there. 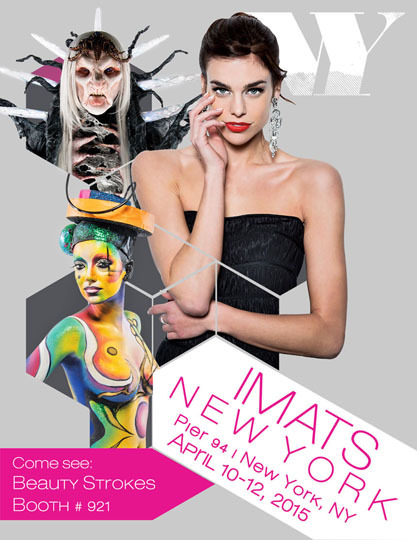 Materials World Trade Show is always an unparalleled opportunity to connect with serious art materials buyers and expand your company’s reach in the fine art and creative materials industry.